When faced by those who display aggression due to their own feelings of not being allowed to do what they feel is their right to do so despite it being disruptive to others peace and serenity we ask that you send out to us a call for support and protection. We of the Legion of Light know that many light workers are under attack from dark forces at this time that have infiltrated their homes via family member or clients that they have been treating for sometime. Know this is not your fault but we ask that you keep a weather eye open for certain signs that they have been compromised. Such actions as being flippant or talking to you in a derogatory manner shows signs of light possession that can be linked to discarnate beings or entities that are of a dark nature and do not wish the person with you to rise into another level of the light and freeing them from their ‘food source,’ or that they have been sent by workers of dark magic to send you into a spiral of fear and doubt of your gifts and abilities. Know that these beings are no stronger than the attachment they have to the person who is being affected. 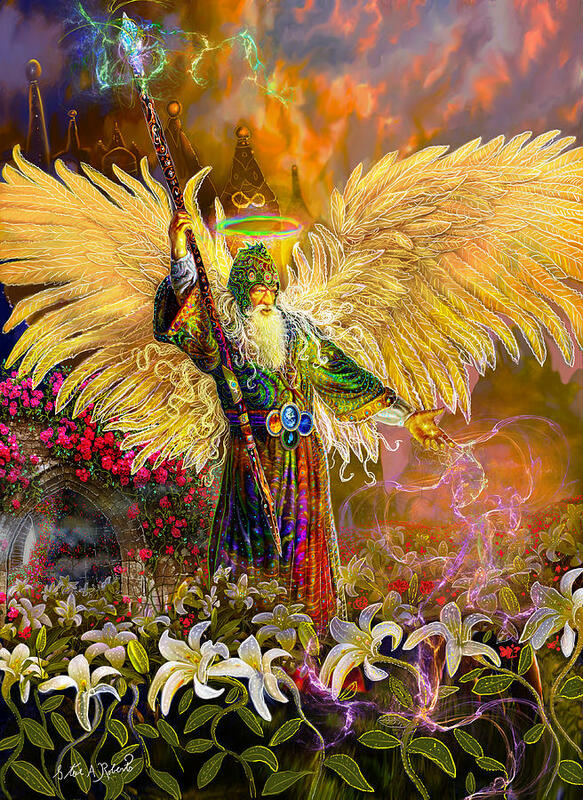 Once you ask us or the Blessed Virgin and others such as Melchizadeck and Metatron to enter your space and clear it of the entity we will be there even as you form the thought. Know our protective energy is around you and the one trying to frighten you and make you feel inadequate will be dealt with appropriately in a way that is conducive with their condition and the persons attitude themselves. Some of the people being affected are of the same energetic way as the entity or discarnate and have been very good at hiding behind the mask of what they are. We ask that you remove these people from your life as soon as is possible with as little trouble as is possible by raising your energy and using the divine Violet flame to cause their speedy exposition from your life. We the legion of light will be ensuring that those who imbibe alcohol or take drugs that come into your energies are affected by them in a repulsed way so that they wish to stay away from you and leave your presence. Know that we will repel them from your life in a way you could not imagine even though you feel they are immovable. We promise this to all of you who are fighting the darkness in this way that we are with you every step of the way and will support and protect you in way you will be astounded at. Be safe! Be well! Be light! We ask in the months ahead that you remain fixed and diligent. The energies that are coming into the aura of this planet are not conducive with all forms of life, namely the human race as it stands now. For your genetic coding has been affected by countless generations of tampering my outside agencies either hands on or b energetic manipulation in the majority. We ask that those who have the ability shield themselves and their lived ones by the use of a three layer should often termed the three fold flame. Each layer relates to a form of energy bombarding the earth and is not the standard colours and vibrations that have been passed to yourselves over the years. Each layer will vibrate to a certain celestial note and colour and will allow absorption of various energies and the repulsion of others. Know once this energetic shield is in place anyone coming into your aura or energy space will either be given the shield as they are of the same vibration as you or will be reactive and repelled by the vibration emanating from you. Know that this shield is from the higher dimensions sent to you to help with the already felt influx of overwhelming energies that are being used by the energies of Chaos to cause their final blow to the Lightworkers and energy workers being called to help at this time and in the future. This shield is not just to repel the energies of the darkness by also to repel any entities of certain realms and races to prevent their interference in the coming confrontations. Those of you who journey will be familiar with certain being that are less than friendly on the planes at this time. This shield will also allow you to move freely amongst these realms so that you are prevented from being molested or trapped as many of you have experienced over the last few days. So we ask that as you read these words you sit in a chair that is comfortable. See large roots grow from your feet into the earth and feel the same coming from your spine. Feel these roots entering the earth and pulling you into the deep recesses of the Mother until you reach her very heart and wrap these roots around the crystalline heart that is her anchor to you. Now see this energy being drawn up into your roots, through your body and grow into tree branches and leaves at the top of your head and see the Divine energy being absorbed by these leaves and down into the core of yourself so you are a tree of light with the two energies mixing and mingling within your and between the heavens and the earth. Now see before you stood a being with a flame within the palms of their hands. The flame is made of many colours and this is placed in your heart by the being. See three of these coloured flames joining together and start to fill your entire being from the top to the bottom of you. Then out into your aura. This is cleansing you of any energies that are not serving you at this time. Then see this layer of flames surround you and your aura so that you are sealed from top to bottom and know that you are fully protected by the Divine flame. If you are especially sensitive you will see as the days go by the flame burning off the energies that are trying to engulf you. Know also that as you touch people, speak to people or just think of certain people this flame will jump to them if it is conducive with their energy and be a part of them as it has become a part of you. Know this is so and move into the new age with a strong step and a happy heart. 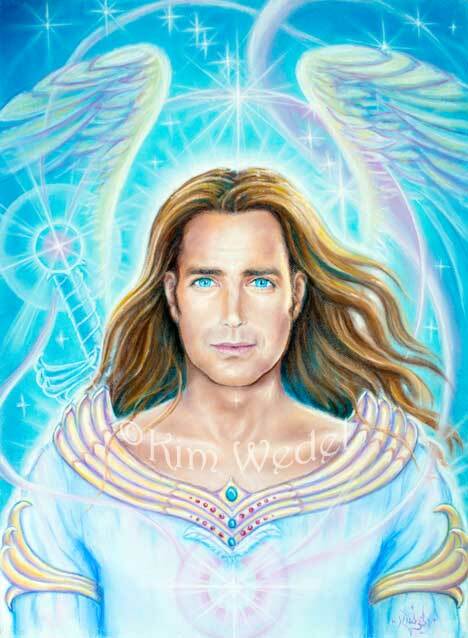 Love as always your servants the Angels of Light.